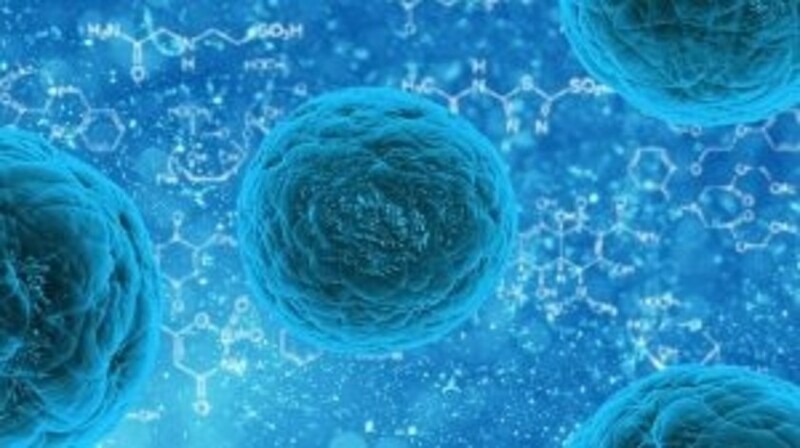 Researchers at the University of Michigan Health System (MI, USA) have demonstrated that a stem cell regulatory factor expressed in ovarian tumor cells and vasculature is involved in regulating the asymmetric division of cancer-stem like cells in ovarian cancer. The study, recently published in Cancer Research, may provide researchers with a novel therapeutic target for the treatment of ovarian cancer, which could restrict tumor growth and metastasis. The team investigated the role of the protein EGFL6, which has previously exhibited a role in cell growth and regulation of stem cells. For the study, the team utilized both cell lines and mouse models in which they observed that EGFL6 signaling promoted the migration and asymmetric division of ALDH+ ovarian cancer stem-like cells, increasing not only tumor growth but also promoting cancer cell diversity. “What this means is that the stem cell population remains stable. But the daughter cells, which can have a burst of growth, multiply and allow the cancer to grow,” commented Ronald Buckanovich (University of Michigan Medical School). Additionally, to validate their results, the team distinguished that silencing of EGFL6 limited numbers of ALDH+ ovarian cancer stem-like cells and reduced tumor growth, supporting their theory that it plays a critical role in ALDH+ cell maintenance. By treating mice with an EGFL6-blocking antibody, they observed 35% reductions in cancer stem cells and also demonstrated that the antibody possesses the ability to inhibit metastasis. The research team indicates that these findings could be utilized to develop a potential therapy to inhibit disease progression in patients as cancer stem-like cells are often resistant to chemotherapy and radiation treatment, as well as a preventative strategy for women at high risk for ovarian cancer. However, further research is required to convert the antibody into an appropriate therapy for humans.